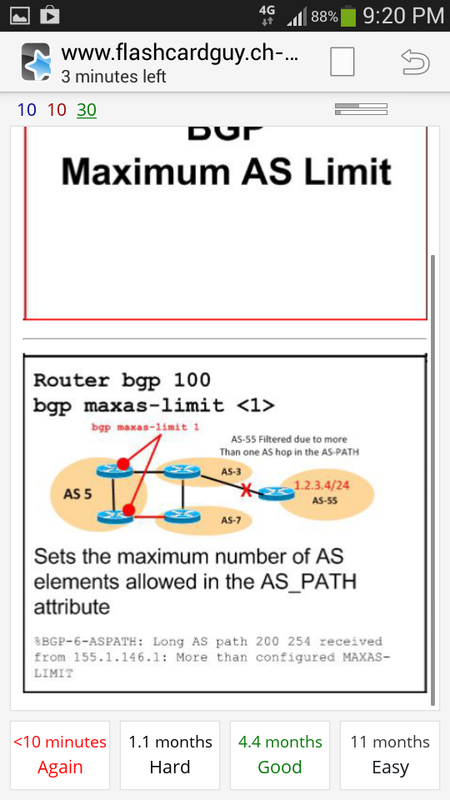 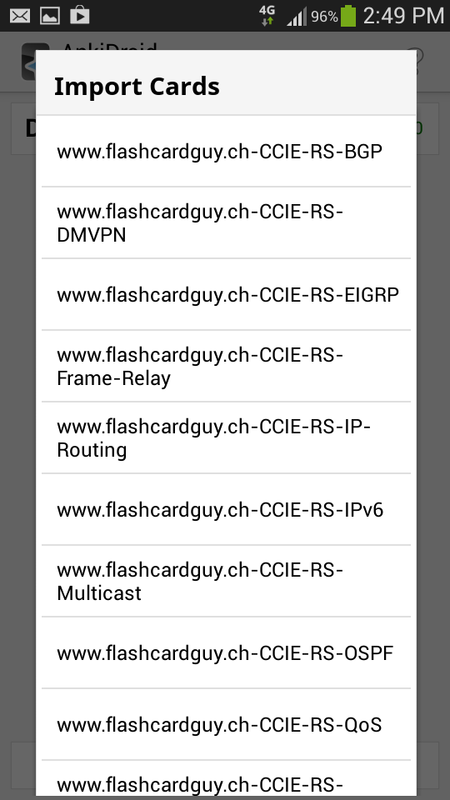 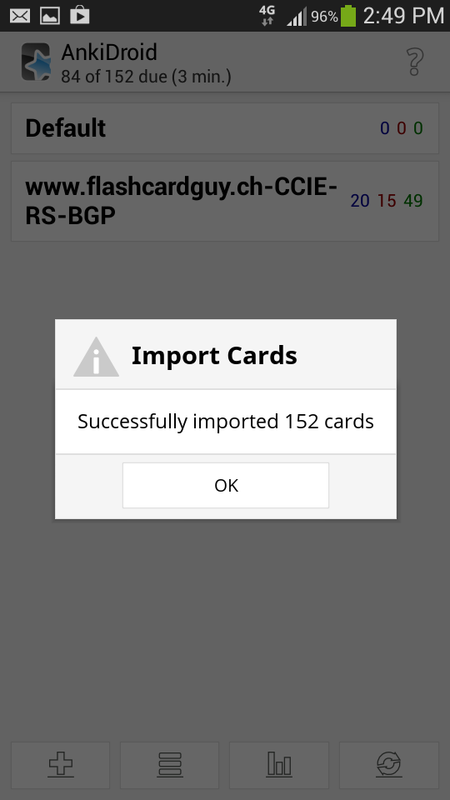 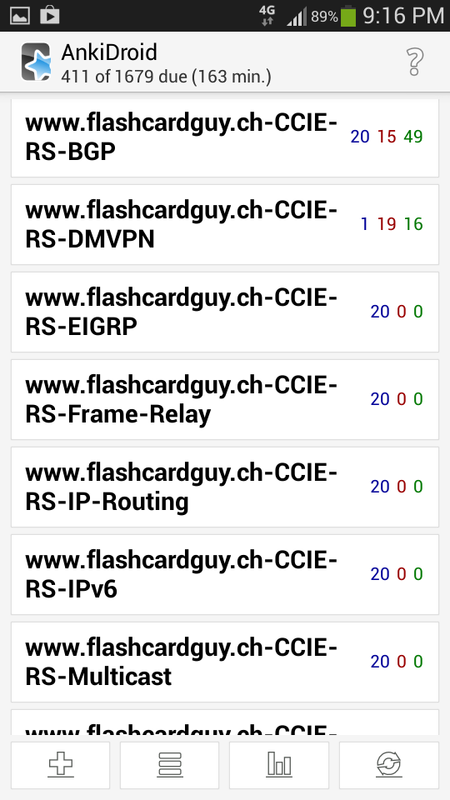 Download the ANKI version of flashcardguy's 1600+ Cisco CCIE RS ANKI flashcards and start refreshing technology and related commands while you travel to work and back again. 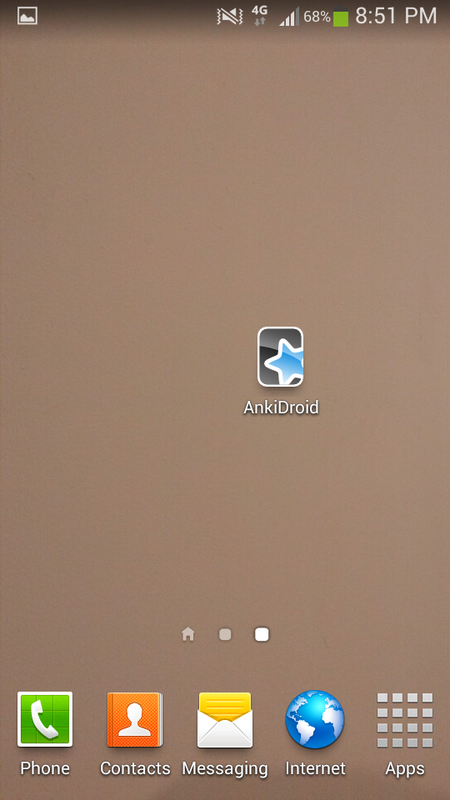 Start using your time efficiently again! 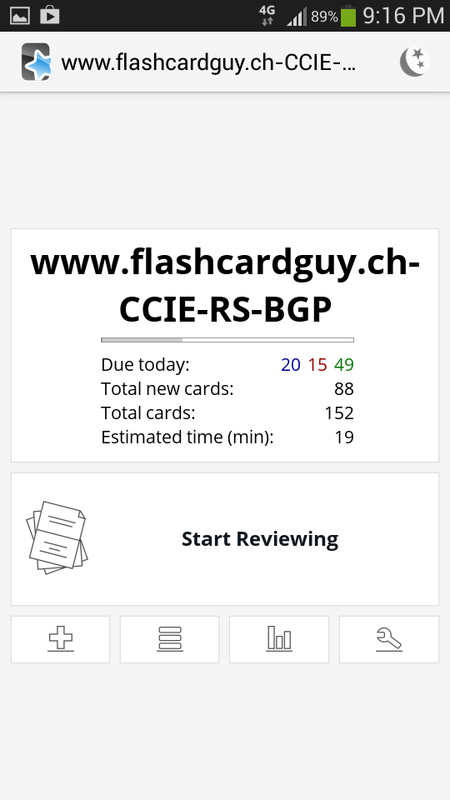 This ANKI flashcard pack contains the entire 1600+ flashcard deck. 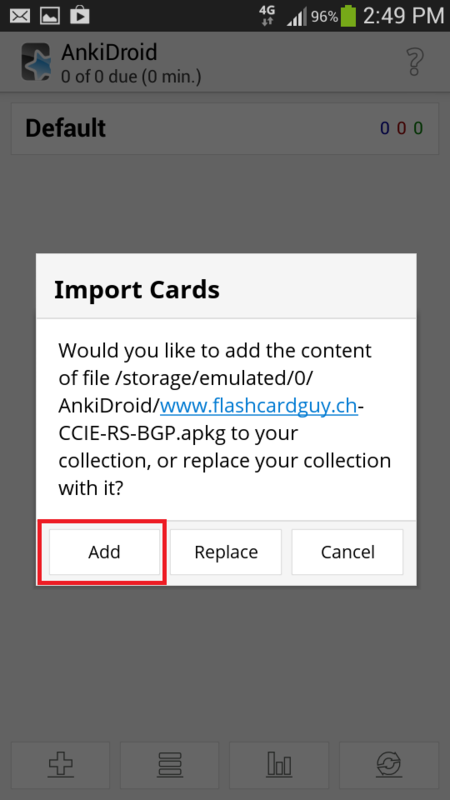 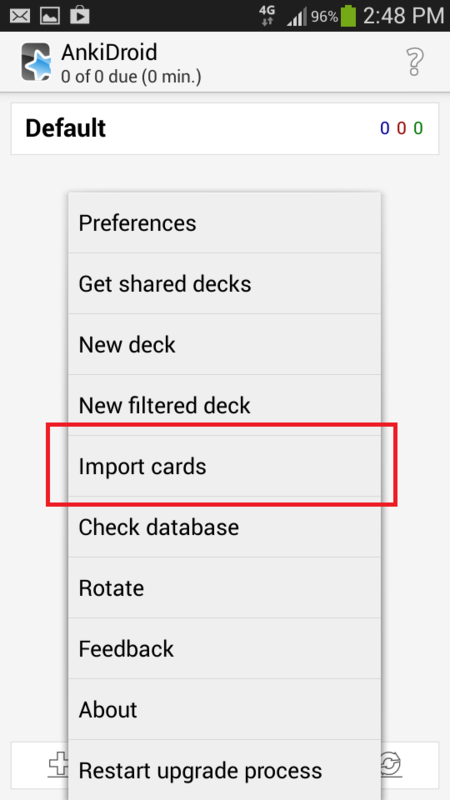 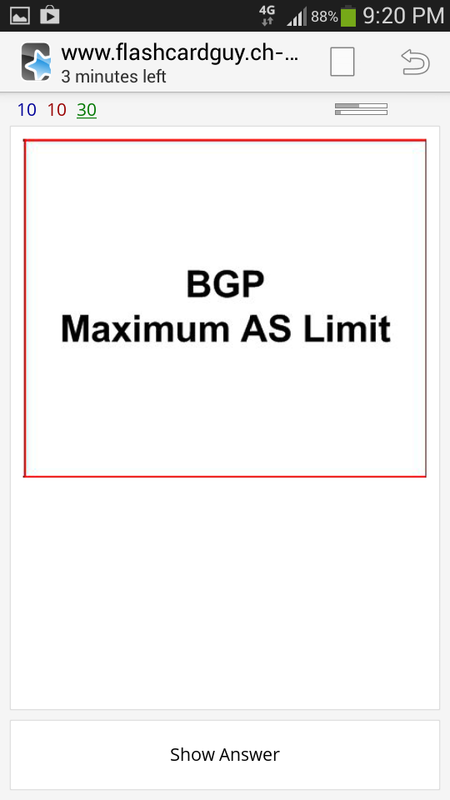 Each topic has its own ANKI file and can be imported on pretty much any mobile phone or tablet such as Android, iPhone or iPADs etc which supports ANKI flashcards. 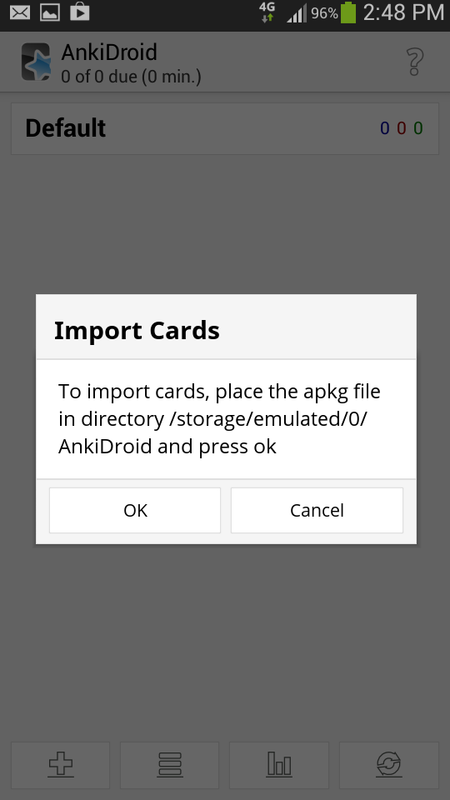 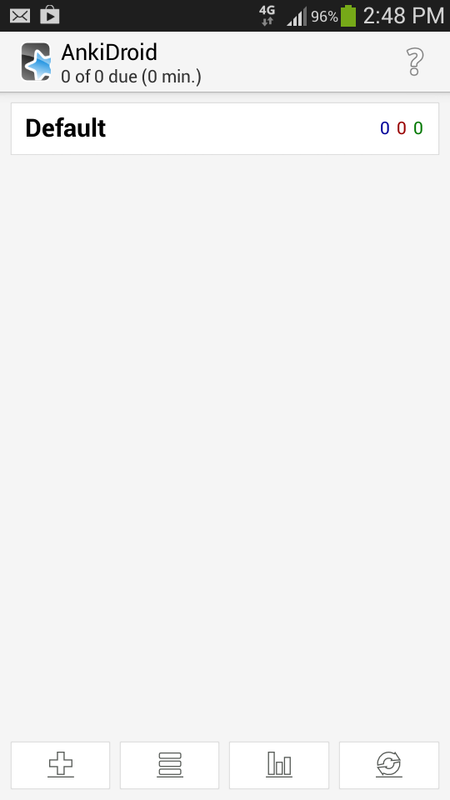 Please refer for any support questions regarding the application it self in ANKI's support forum.